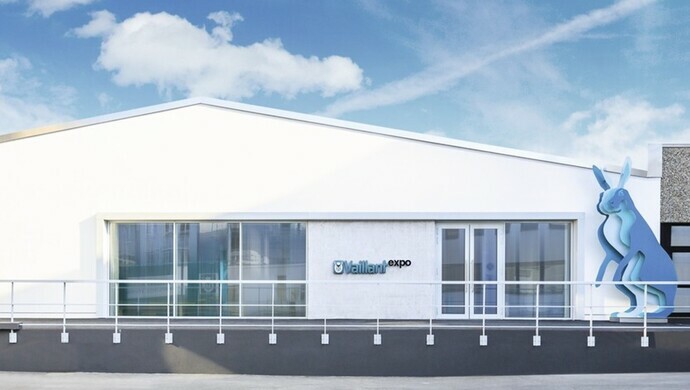 The place where company founder Johann Vaillant produced the first gas-fired boiler at the close of the 19th century is since April 2015 hosting the inauguration of the Vaillant expo brand experience centre. The Vaillant expo in Remscheid takes visitors on a journey of discovery. The brand experience center whisks them away from everyday life and leads them into the brand world – in an interactive, comprehensible and captivating manner. With about 1,300 square metres, Vaillant expo is a brand experience centre offering space for the communication between brand and people. Vaillant expo visitors will learn about the origin of the brand and why, today, Vaillant is the ideal partner. Vaillant shows how to jointly become fit for the future using sustainable technology and how Vaillant's success story continues to grow all over the world.